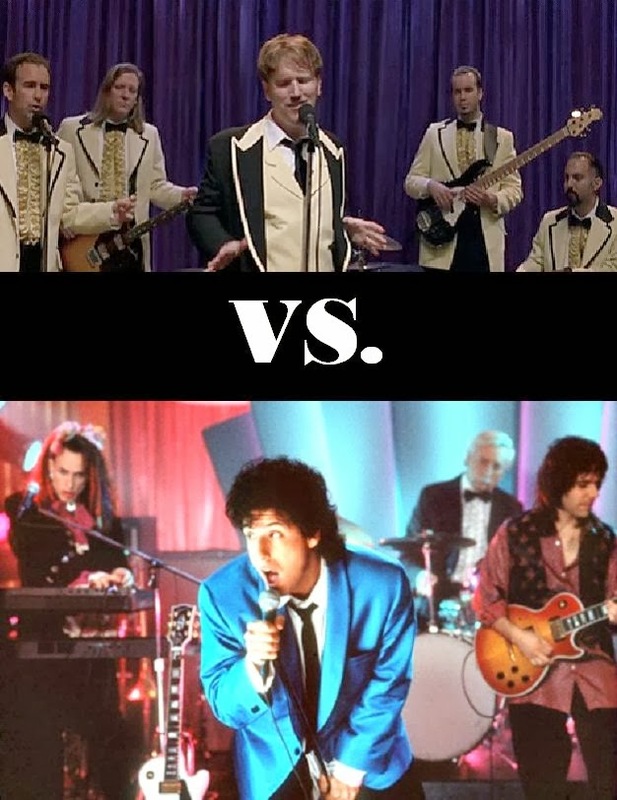 Hiring a band vs. DJ has by far been my biggest stress of the wedding planning process. It's the one time I can say I turned Bridezilla on some people while talking about it. One of the things we love most about New Orleans is going to a bar and listening to amazing live music. It's a melting pot of amazing talent. When we decided to get married in the big easy, having a band was the only option we talked about and we were certain that it would be a simple task to book a talented one at a decent price. Not so much. Utilizing all the sources out there - Wedding Wire, Wedding Bee, The Knot and even getting quotes from Gigmasters, I came up sticker shocked, depressed, stressed and empty handed at the end of the day. Kinda reminds me of when we started looking for Second Line bands. Speaking of which, took nearly $1k from my music budget. Have to keep that one in mind. On a budget, the last thing I wanted was to spend more than half of what we are spending on the reception on a band, regardless of how talented they are. Yet I sat there trying to justify spending the same amount of money on a band as what our honeymoon will cost while speaking to my Matron of Honor last week. She stepped up to the plate, yelled at me and put me in my place. Job well done friend. I had to get over my aversion to wedding DJ's. I asked a few other wedding party members what their thoughts were and was shocked to hear the responses. It seemed that those standing up with us on the big day preferred a DJ. Here are a few statements I heard. So I sat on it all weekend and ended up agreeing with the rest of the crowd. Then I thought of my friend Jen's wedding which we attended last summer. Her DJ was awesome and both Gabe and I made a comment at her wedding that it was truly the first wedding DJ that we could say was beyond awesome. I did some research and ended up finding a company who has multiple 5 star reviews on both Wedding Bee and The Knot called Geaux Live DJ. They had a package which included 4 hours of DJ service and a photo booth for $995 - VERY reasonable and well within the budget. We are officially booked and another big item has been crossed off our list. We also hired a wedding officiant on the same day. It was a very productive wedding day and I can honestly say I do not know what I would do without the help of Wedding Wire, Wedding Bee and The Knot. So I need music suggestions!! Help? YAY! I'm so glad you loved our DJ. I think Eric is one of the best ever. Like I told you, it was 3 years after hearing him at a friend's wedding that I got engaged and was finally able to book him. Having good music is so important. I'm glad you found one that's in your budget with the reviews to back them up. As for music suggestions, I just went through my iPod and passed along my must-haves to Eric. I also looked on so many websites dedicated to this kind of stuff. I will say that I recommend the musical scores from The Notebook and Love Actually because they are just so pretty!